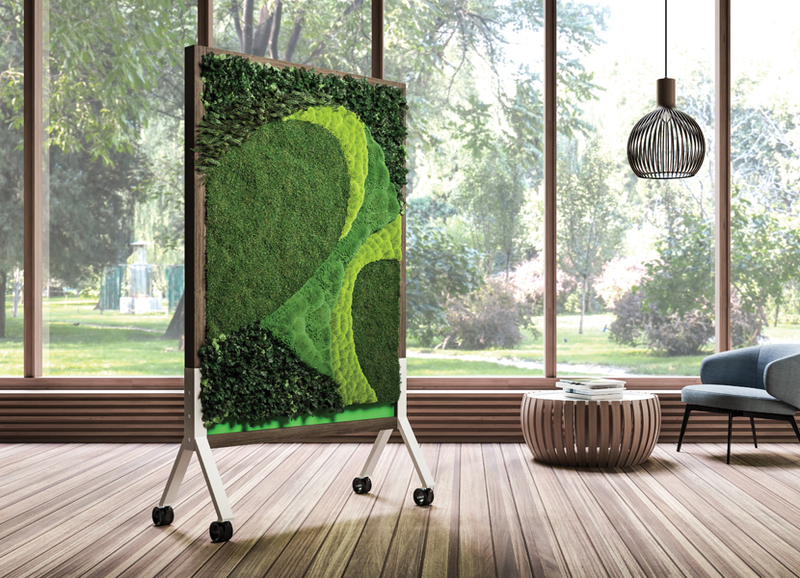 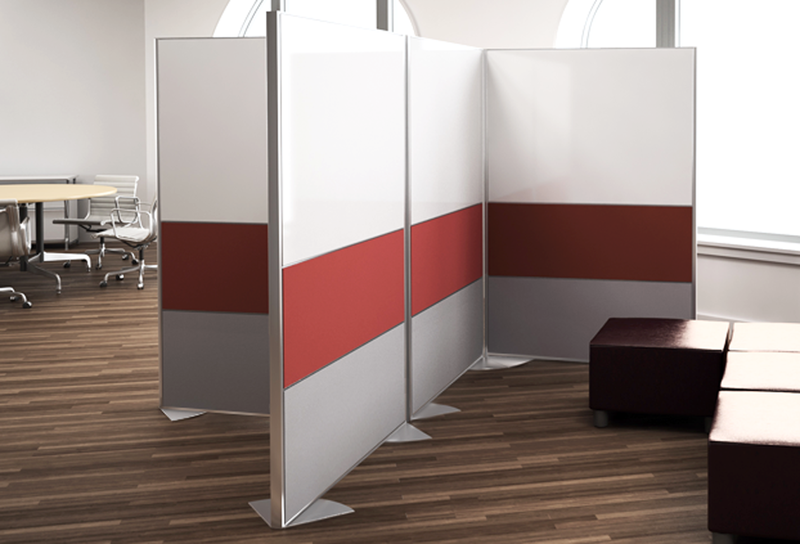 Designed to create temporary environments that quickly adapt to your ever-changing needs. 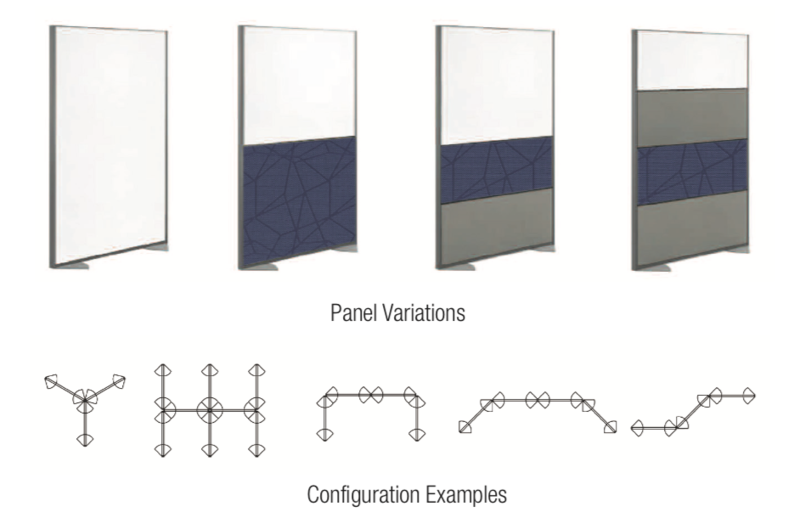 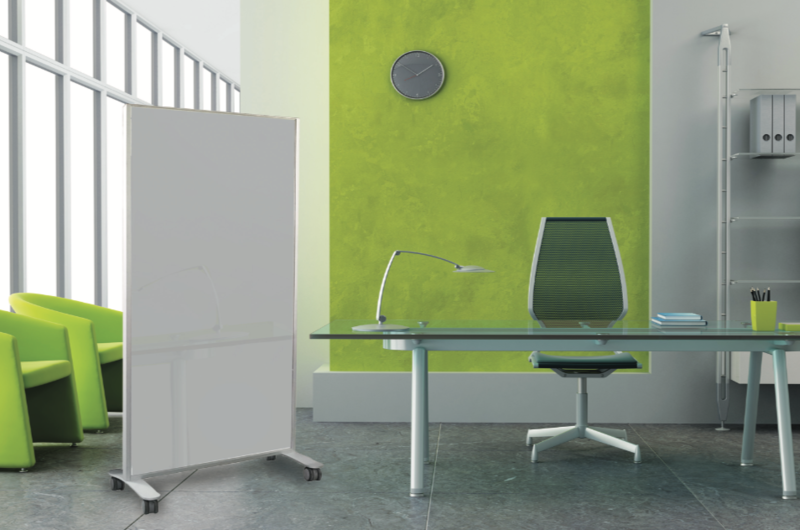 CONNECT Space Creator panels are tiled to create a custom markerboard and/or tackboard surfaces. 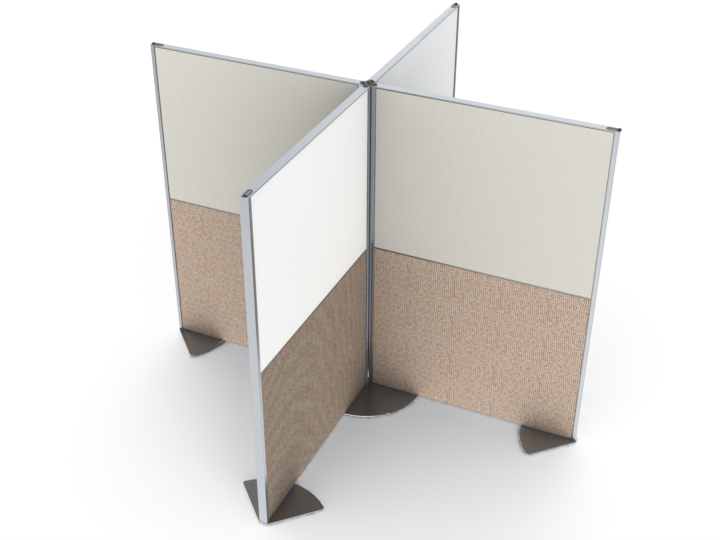 Furnished with two pie-shaped feet and a link for joining two or more Space Creators together. 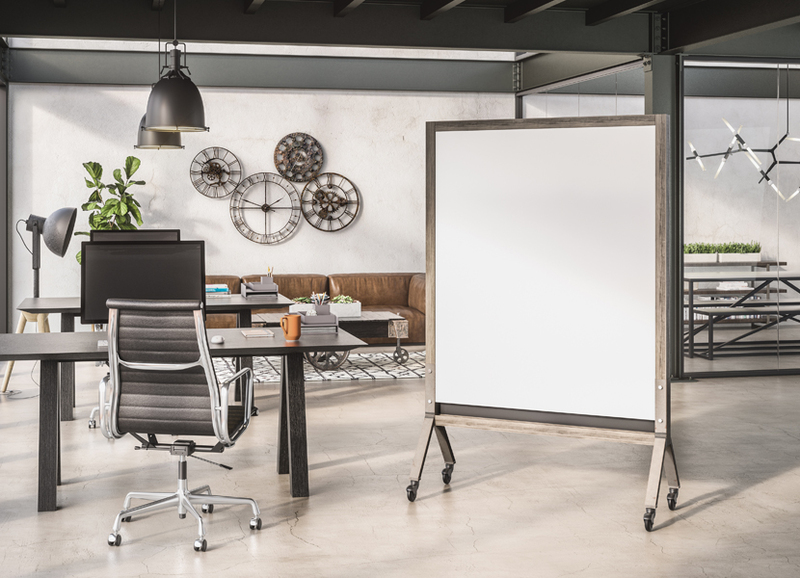 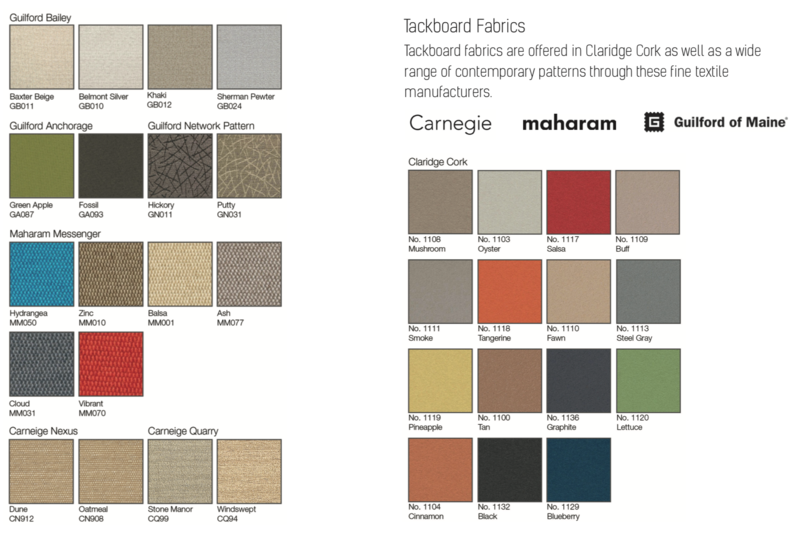 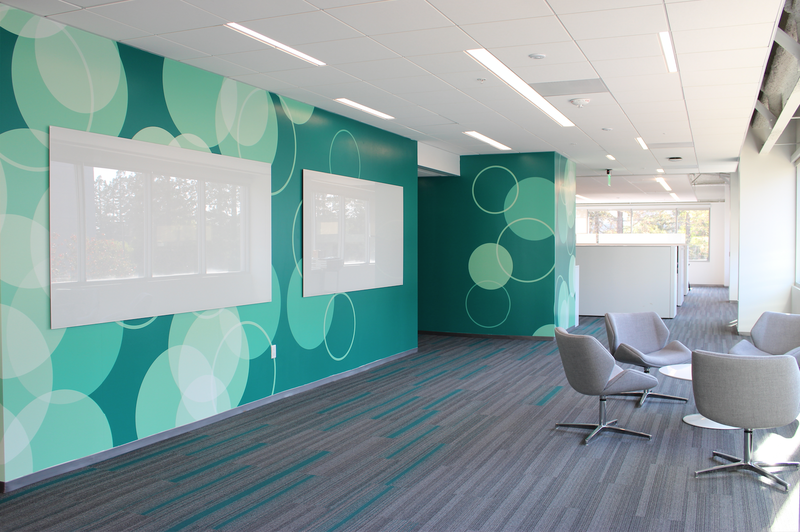 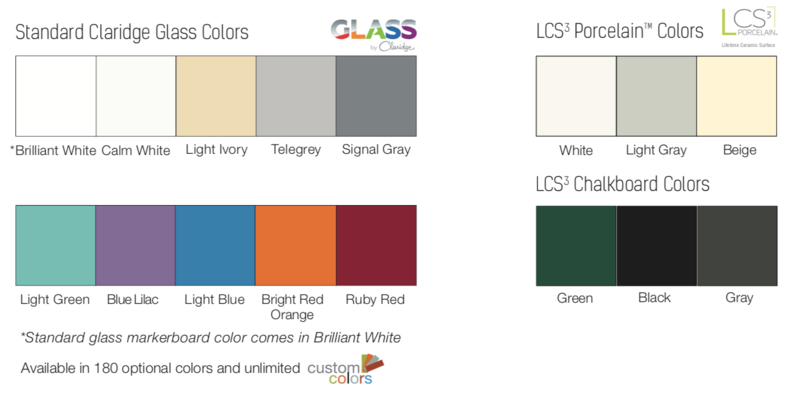 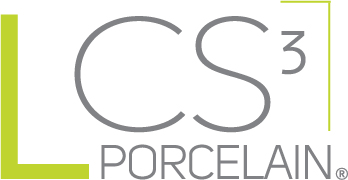 Customize with Glass or LCS3 Porcelain writing surfaces, along with a wide range of fabric and tack surfaces. 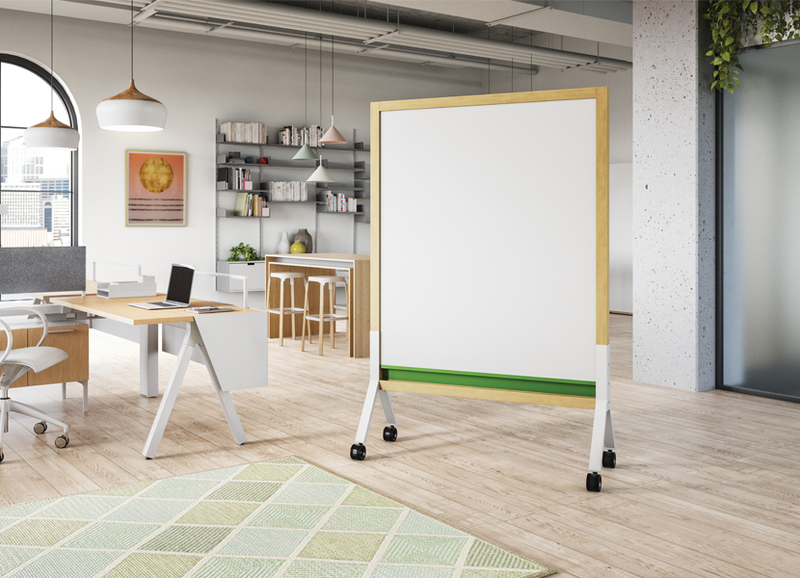 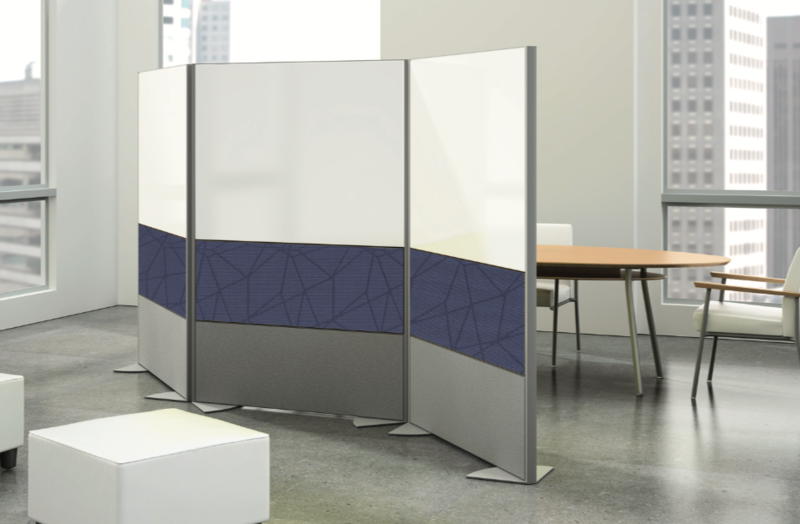 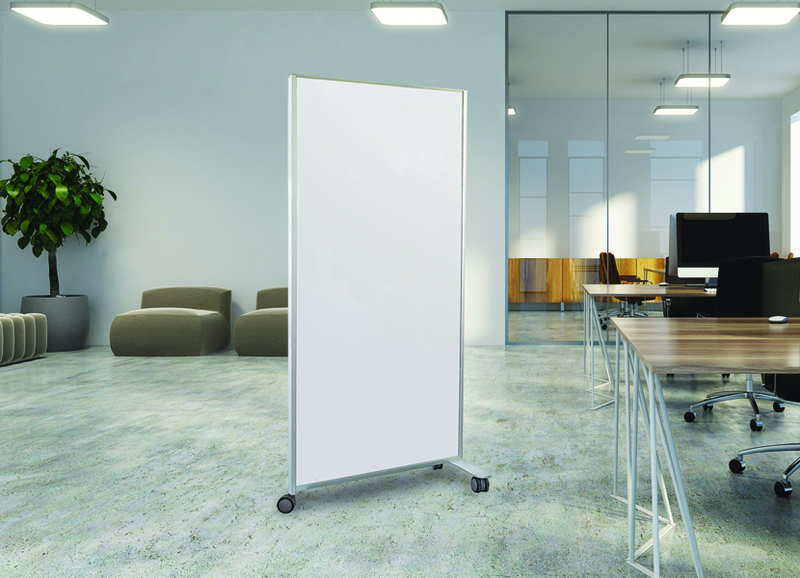 All Space Creators are 72” high and come in 30”, 36” and 48” widths. 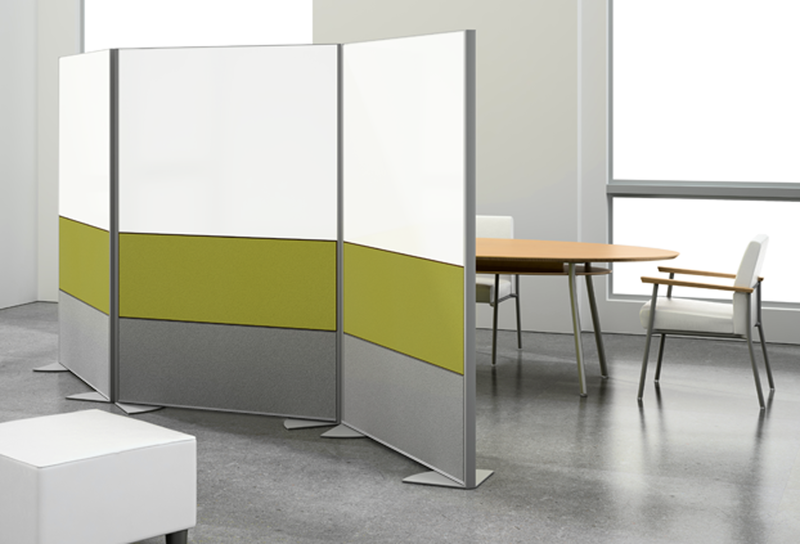 All Space Creators are 72” high and come in 30”, 36” and 48” widths.